The European Union of Christian Democratic Workers (EUCDW) is the family of Christian Democratic workers’ organisations, organisations whose roots run deep in the history of the European continent and which have pioneered the European project from its inception. Tracing back its roots to the Encyclical Rerum Novarum by Pope Leo XIII 125 years ago, which guided Europe’s Founding Fathers – Robert Schuman, Alcide De Gasperi, and Konrad Adenauer – EUCDW is committed to strengthening the Social Market Economy which lies at the heart of the European Union, successfully combining sustainable economic competitiveness with social justice. 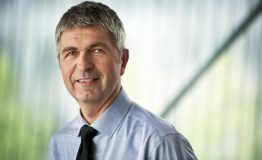 The European Union of Christian Democratic Workers (EUCDW) is the voice and official association of Christian Democratic workers in the EPP. 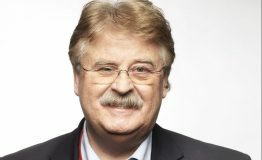 Led by its President Elmar BROK, Secretary General Ivo BELET and Treasurer Ria OOMEN-RUIJTEN, the European Union of Christian Democratic Workers (EUCDW) is the voice and official association of Christian Democratic workers in the European People’s Party (EPP). Our association brings together 24 member organisations from 18 European countries, including Christian-democratic trade unions, Christian-social movements and workers’ associations in political parties. 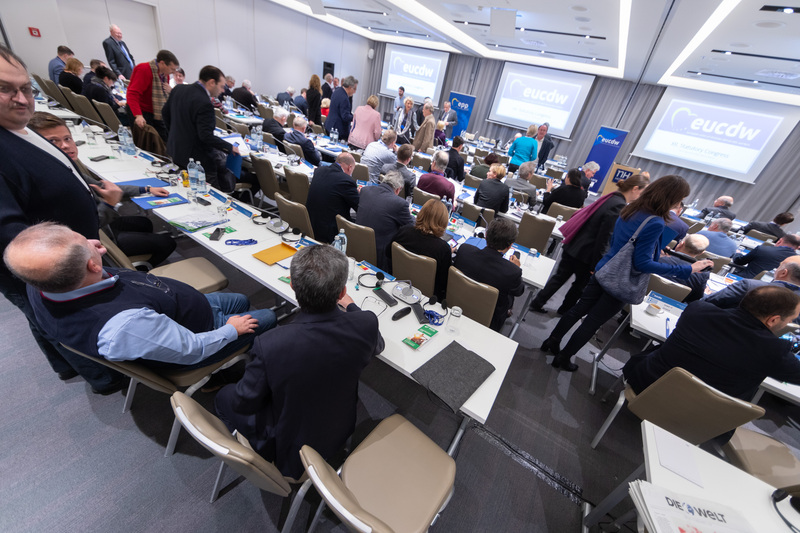 Apart from being active within the structures of the EPP, we are committed in the European Parliament and provide ground for training and cooperation to prepare the Christian-democratic workers’ movement to build tomorrow’s Europe. Founded as part of the EPP Family in 1977, the Christian workers movement is among its largest and oldest member associations, and continues to strive for the future of the European Social Market Economy. To find out more about EUCDW, contact our headquarters via eucdw@epp.eu or call us on +32 2 285 41 64 . Of course, you can also find us on Twitter and Facebook! EUCDW Resolution 'Towards a Pillar of Social Rights', adopted by the EPP Congress with an overwhelming majority on 29 – 30 March 2017. European Commission unveils proposal for the revision of EU rules on posted workers. EPP Group in the European Parliament adopts ambitious position paper on a ‘modern social Europe’. Concerns on potential risk for workers' rights block proposal on Societas Unius Personae in European Parliament. EUCDW calls for a European solution for the plight of refugees on our European doorsteps. EUCDW shares concerns of Christian-democratic workers’ organisations and calls for respect for highest social and environmental standards. Common Initiative of EUCDW on the Economic and Social Situation in Greece. 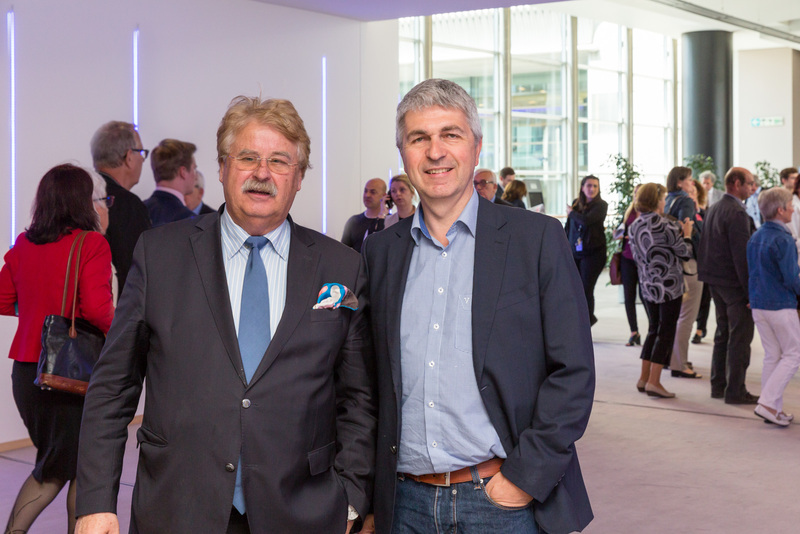 On 6 July 2016, the EPP Workers' Group convened in Strasbourg. First EUCDW Board Meeting of 2015. 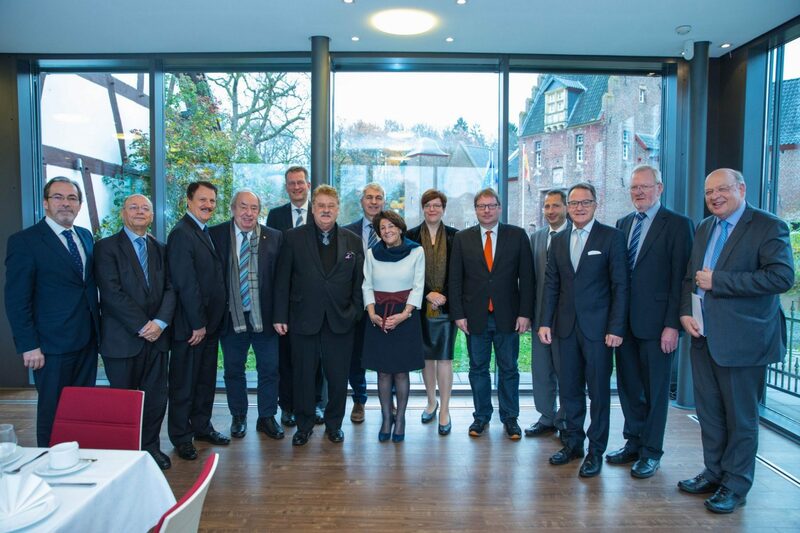 Our association brings together 24 member organisations from 18 European countries, represented through the EUCDW Presidium and led by its President Elmar BROK, Secretary General Ivo BELET and Treasurer Ria OOMEN-RUIJTEN.